Not bad for a juicer featured on The Martha Stewart Show and named Best New Kitchen Appliance by Bon Appetit magazine. Oprah and Dr. Oz also recommend these juicers. Aside from vegetables and fruits, this masticating juicer can also handle wheat grasses you bring its way. Extra enzymes and nutrients are released during their extraction process. Juices from this system are richer in color, breaking up additional phytonutrients that contain more vitamins and minerals that our bodies crave. Waste is minimized and maximum juice retained due to the dual-stage extraction process. It is easy to clean, including a self-cleaning screen holder and brush. Unlike some, this machine operates in quiet. There is a screen for fine foods and another for course ingredients. Two 50-ounce juicing cups come with these juicers, which is unheard of in the industry. Two BPA free pitchers are included. Unlike most juicers, this one has a convenient handle. A rotating brush self cleans while you operate it. There is an automatic power off safety sensor. Comes with a cookbook filled with juicing recipes. Unlike its competitors, it does not separate or oxidate, but instead stays together to avoid having to stir before drinking. Only 80 RPMs and 150 Watts are used to run this machine. 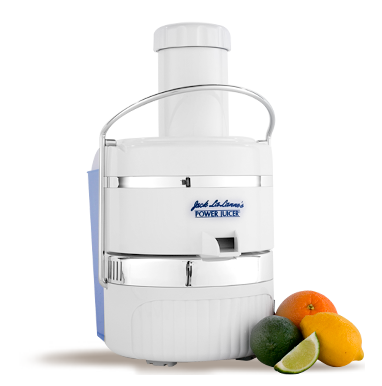 This juicer also has an AC Induction motor that is responsible for its quiet operation. It runs on 120 Volts. The warranty is 10-years motor and 1-year for parts, which seems standard. Hurom has patented its Low Speed Technology System (LSTS) that crushes and masticates using augers. This is a super quiet machine. No longer do you have to stop a conversation or turn up the television while you are juicing. The slow juicing process that retains more nutrients and vitamins leads to better health. This machine is a masticating juicer that actually does more than break down grasses and leafy vegetables; it also does a great job with fruits and nuts. That is not the case with some other brands. 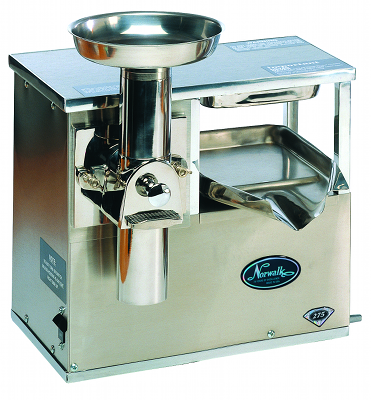 Not only can juices be prepared, but baby food, ice cream, tofu, soymilk, sauces, and marinades. 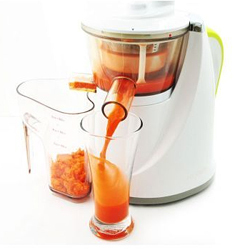 There is a self-cleaning mechanism but this juicer is easy to disassemble for cleaning. Reassembly is also simple. Since this is somewhat pricey, it is not affordable for many people who might be inclined to try it. 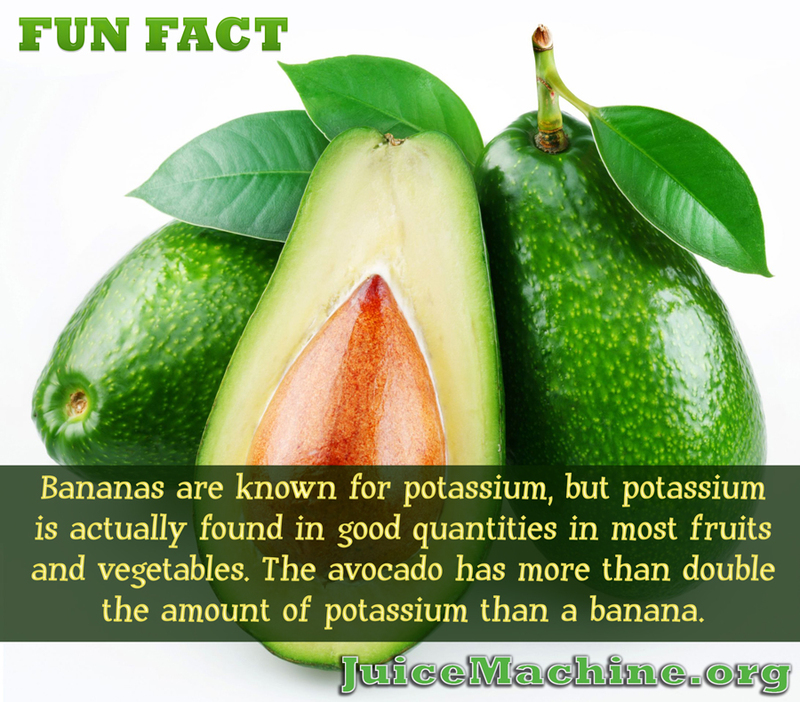 This forces them to buy the inexpensive juicers that only withstand occasional use. For those who dislike pulp, some juices retain more pulp than in other juicers, which can be a negative to some.